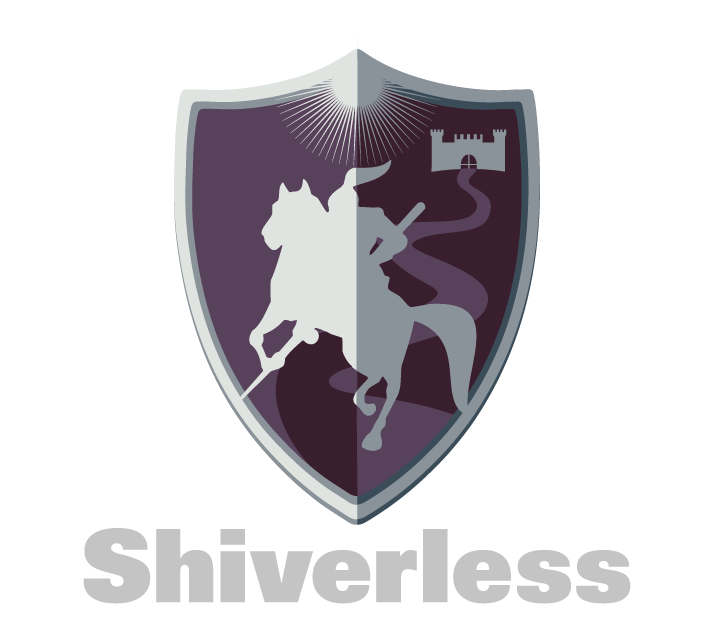 The Shiverless® car seat onesie is the simple and convenient solution for keeping your child warm to, from, and in their car seat throughout the long winter months. Its fabric technology is the same used by extreme weather athletes for amazing protection from the cold. Thin and warm is the key combination that brings peace of mind when heeding safety warnings about the dangers of strapping in children wearing padded winter outerwear. The built-in conveniences of hood, mittens, and foot coverings make it ideal for infants and toddlers.